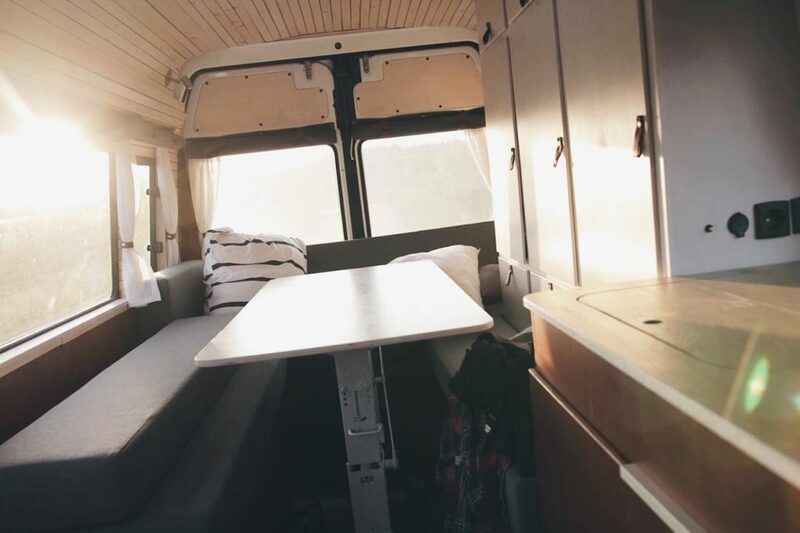 Living in a Campervan Full-Time: 10 Dutch Vanlifers Prove It's Awesome! 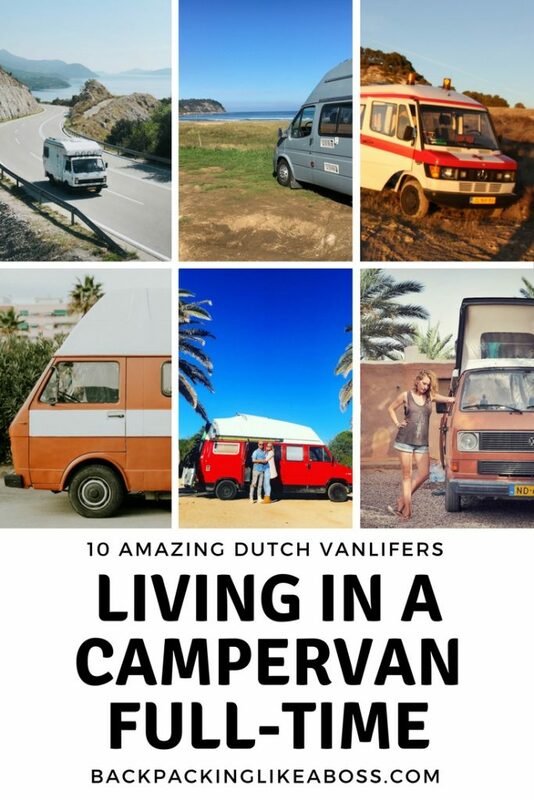 Living in a Campervan Full-Time: 10 Dutch Vanlifers Prove That It’s Awesome! There have been said many things about the Dutch. We are assertive, blunt, not shy of a critical note, we are tall, speak English well, we congratulate each other and everyone in the room on birthdays, eat a lot of cheese, export a lot of tulips and so on.. 🙂 But not very often, you hear: Hey, those Dutch Vanlifers! 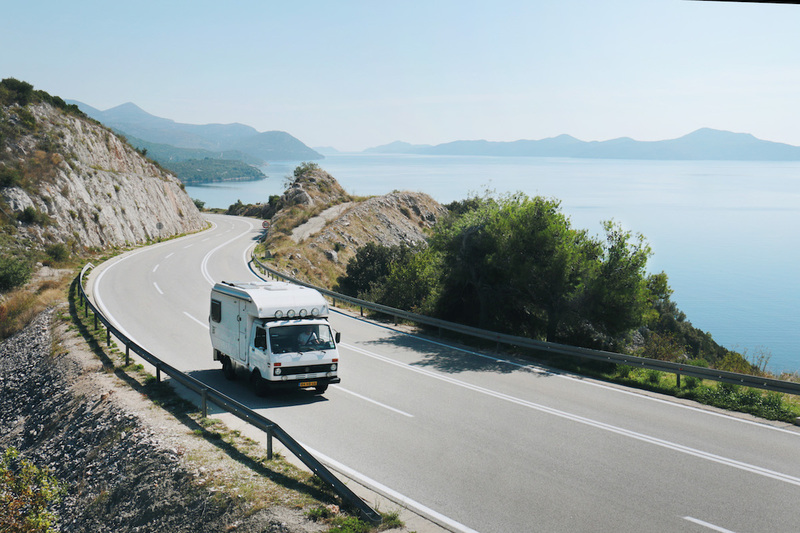 Even though we travel a lot (you can find Dutch people ALL OVER THE WORLD), you don’t see too many people living in a campervan or motorhome. 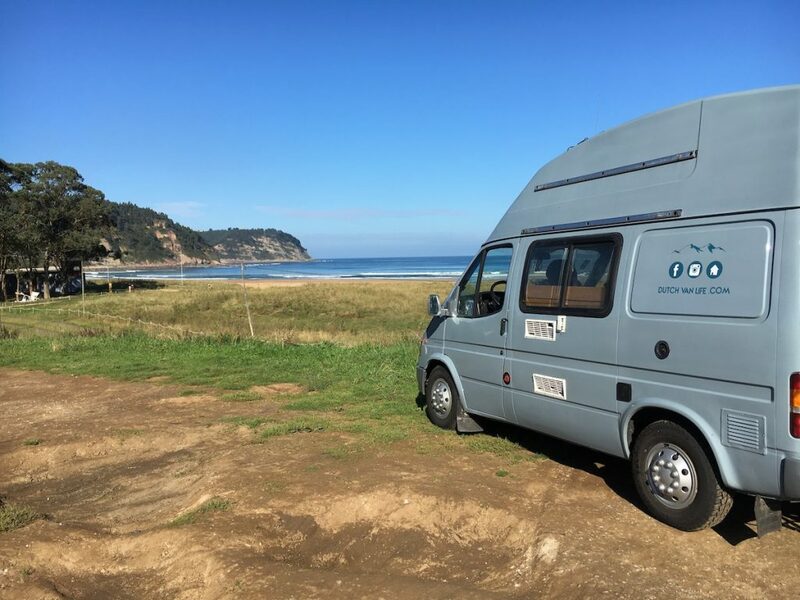 You see a lot of people travelling with campervans in Australia and New Zealand and travelling with a RV (recreational vehicle – as I only discovered recently 😛 ) is much more common in the USA. That’s why I though it would be about time to put some Dutch vanlifers in the spotlight! 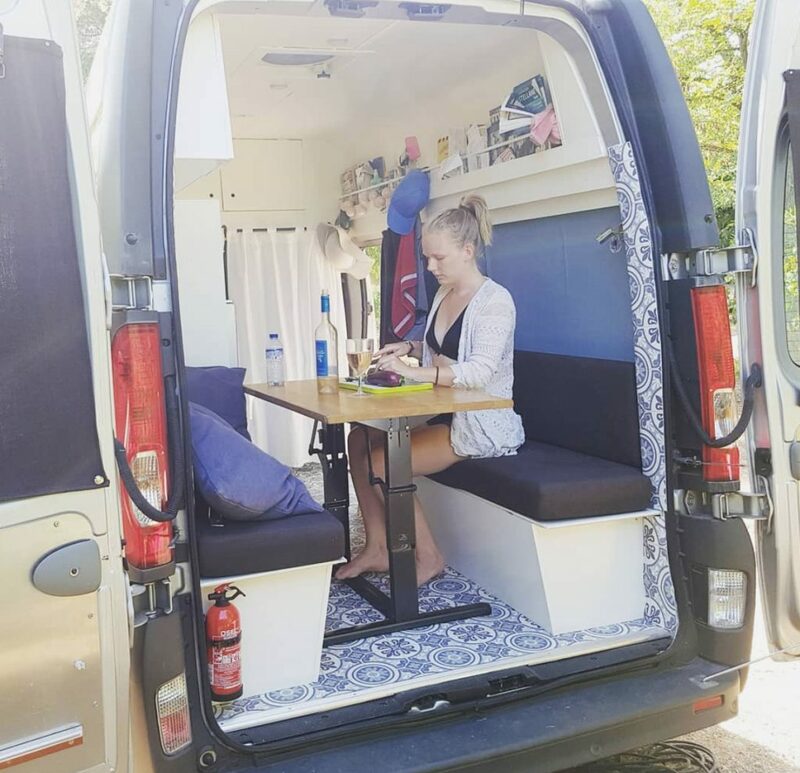 Just as I wrote a blog about some cool Vanlife Girls, in this blog I have listed a bunch of awesome Dutch people living in a campervan full-time. Go check out their Blogs, Instagram’s, Facebook pages and Youtube channels! 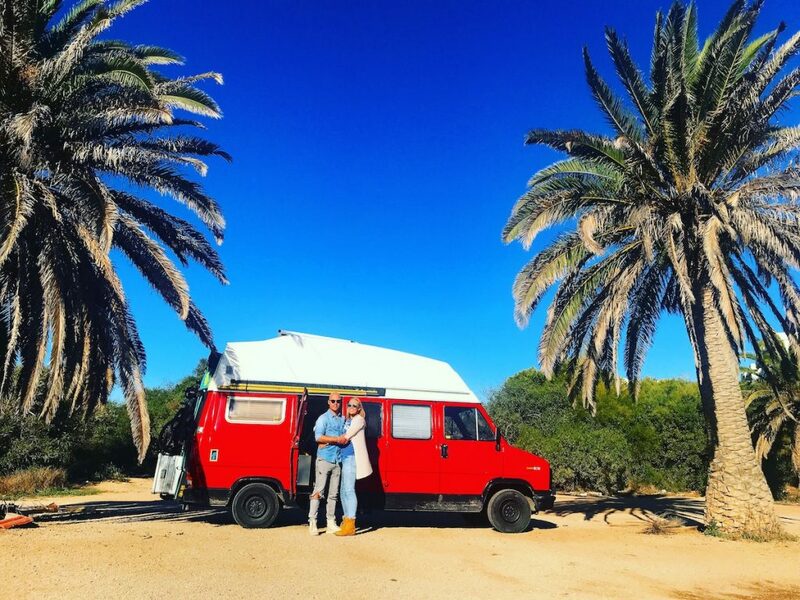 Meet René (33) & Charlie (25) and their Fiat Ducato from 1986. 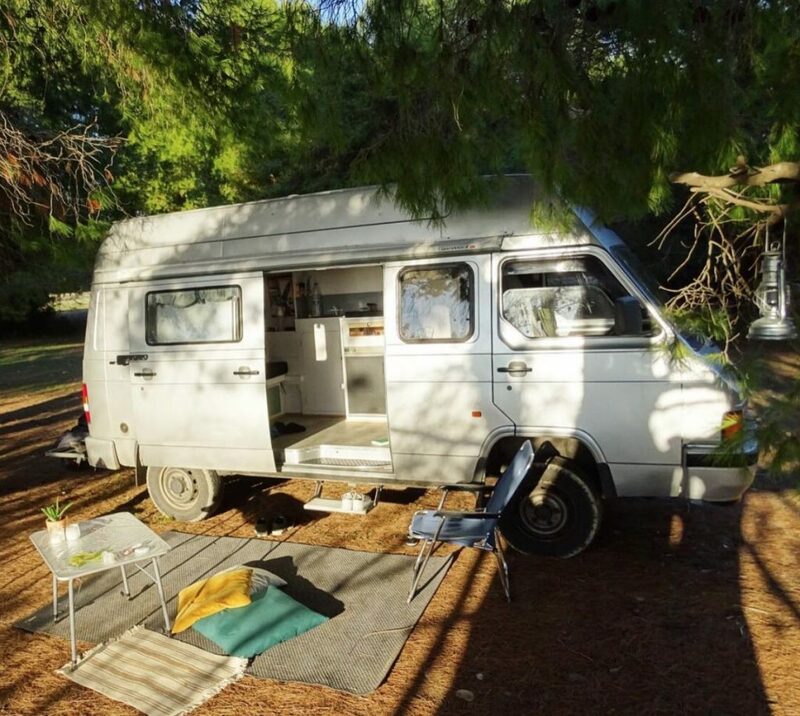 They have been living in a campervan full-time since November 2017. They were tired of the weather in the Netherlands and both quit their jobs to start living a life in the sun! Fun fact: they brought lots of peanut butter with them from the Netherlands 🙂 They also brought their bodyboard, mountainbikes and windsuf gear. They are currently in the south of Europe and are heading to Morocco soon! They bought a surfboard and are practicing almost every day! 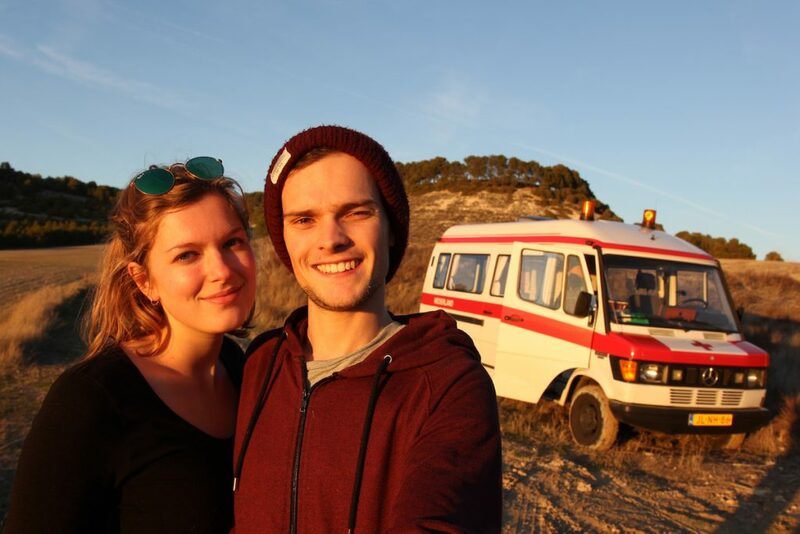 Meet Sietske (27) and Herman (25) , their puppy Ferry and their Volkswagen LT28D from 1997! 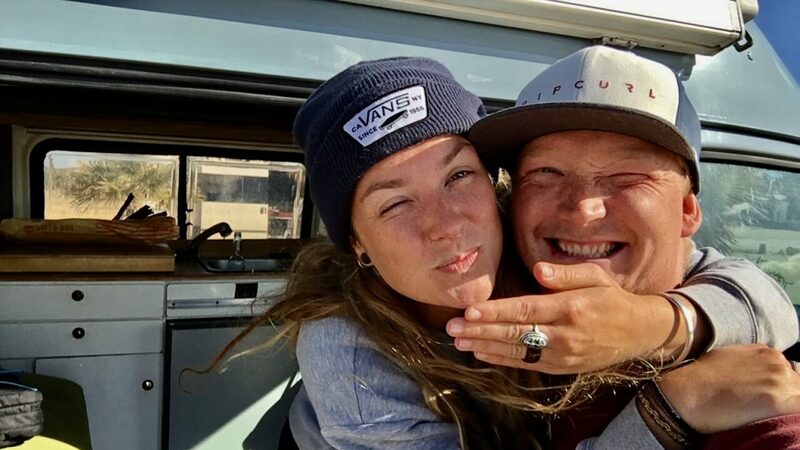 These 2 awesome full-time vanlifers love freedom, travel and adventure. Living in a van really suits them. They have a lot of time for each other and other nice things that are often wasted by the busy life in the Netherlands. They have saved money to make their dream trip through Europe. They have travelled Scandinavia last summer and now made their way down south. The amazing travel many roads-journey is still ongoing and they enjoy every day of life in their awesome van! I really love their interior and the pictures they take. 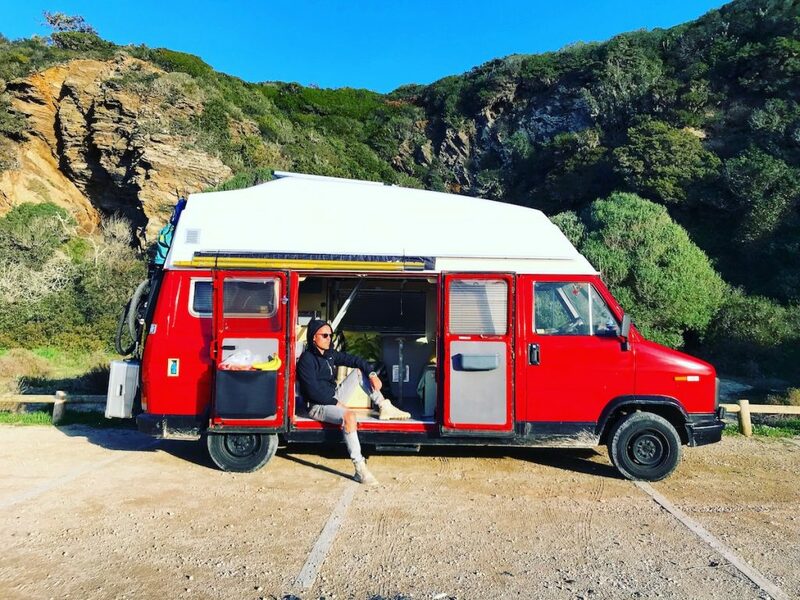 They seem to enjoy all the beautiful cities and nature a lot, and they meet lots of vanlifers along the road. They are now looking for ways to make money on the road to live longer in their house on wheels. Meet Nienke and Rik (both 27) and their Nissan Trade 100. They both graduated in 2017. Nienke graduated as a behaviourial scientist and Rik is an engineer. After their studies they both had the chance to start working full-time, but they chose to travel. Captured by their will to travel the bigger part of Europe, they have rebuilt their Nissan Trade 100. The van got turned upside down completely and was rebuilt from scratch. 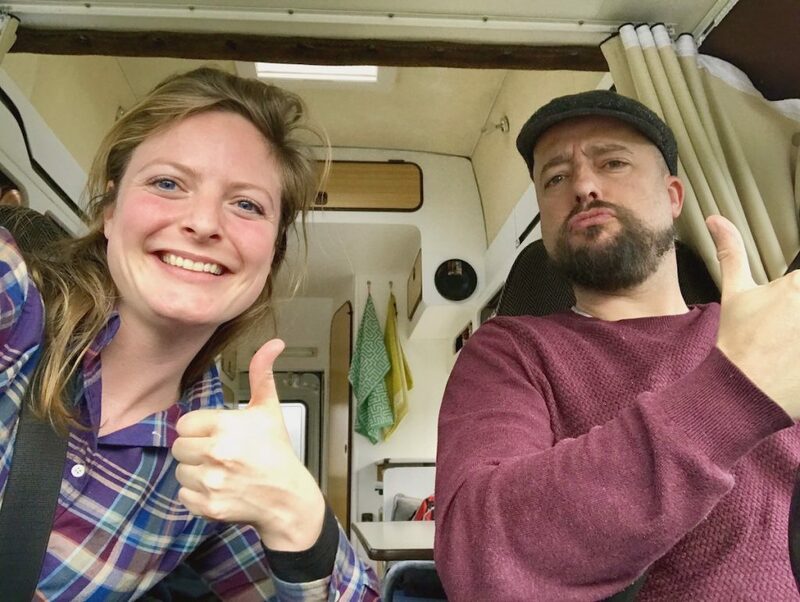 Rik and Nienke are exploring this alternative way of living since August 2017, and they love living in a campervan full-time! The places they visit and the people they meet teach them what it means to be a European citizen. They drove from the Netherlands to the Czech Republic and visited Macedonia, Albania and Romania to get to Greece. They made the cross-over to Italy and are now in France and Spain. 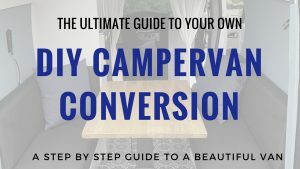 I love the look of their van, and can’t wait to meet them in person 🙂 Together with @Busleven (see below) they also blog for the Dutch Camper Association! 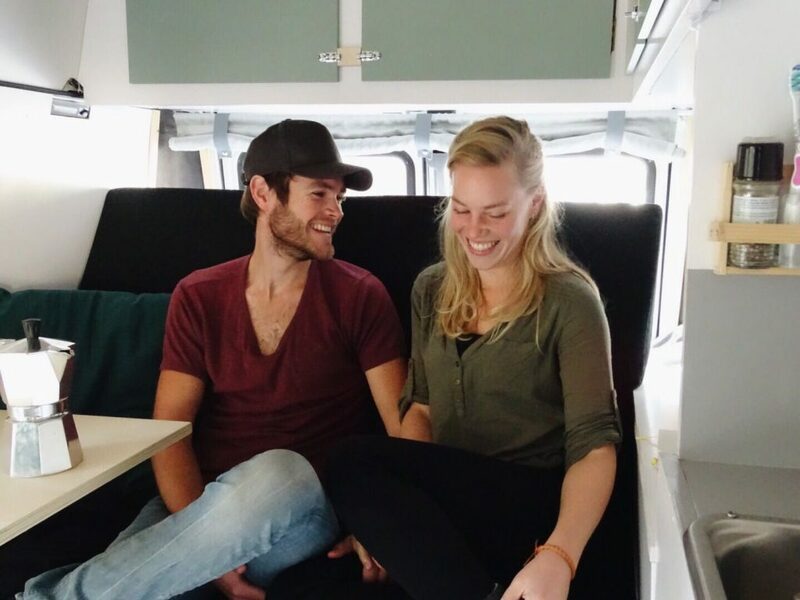 Thysa (30) and Wijnand (41) are Goingvanywhere. They travel Europe with their Mercedes van called James. Vanywhere can’t be found on any map or any sign. It is a space and time for creativity, curiosity and cooking. It can be anywhere really, but they always get there in their van James. 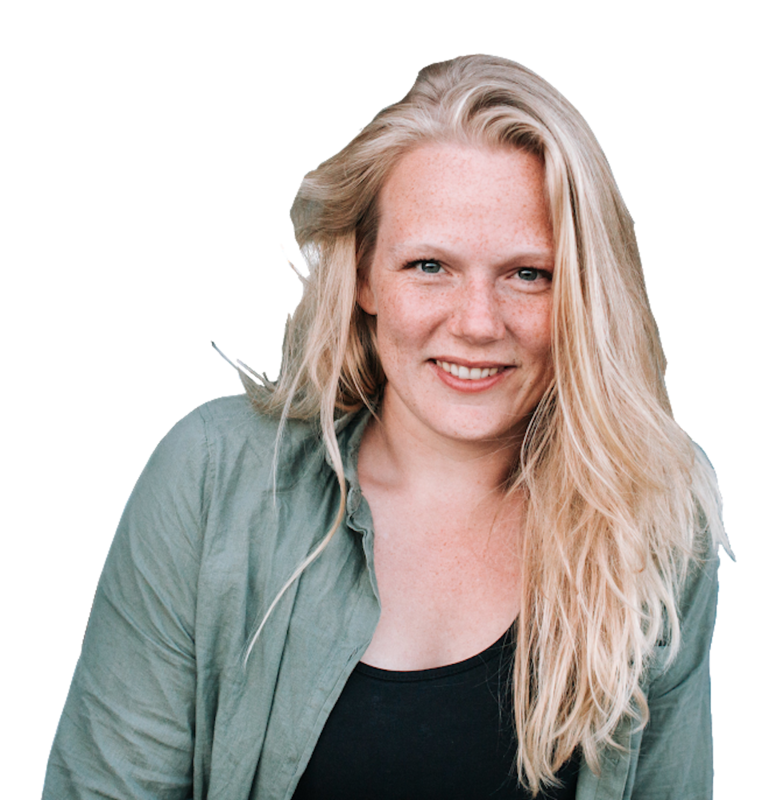 Thysa is an artist who makes paper cutouts and together with Wijnand, they are working on a YouTube channel with cooking/travel vlogs. They explore regional produce and traditional recipes and invite local chefs to cook inside James’ kitchen. You can read more and find links, recipes and a shop on their website www.goingvanywhere.com. 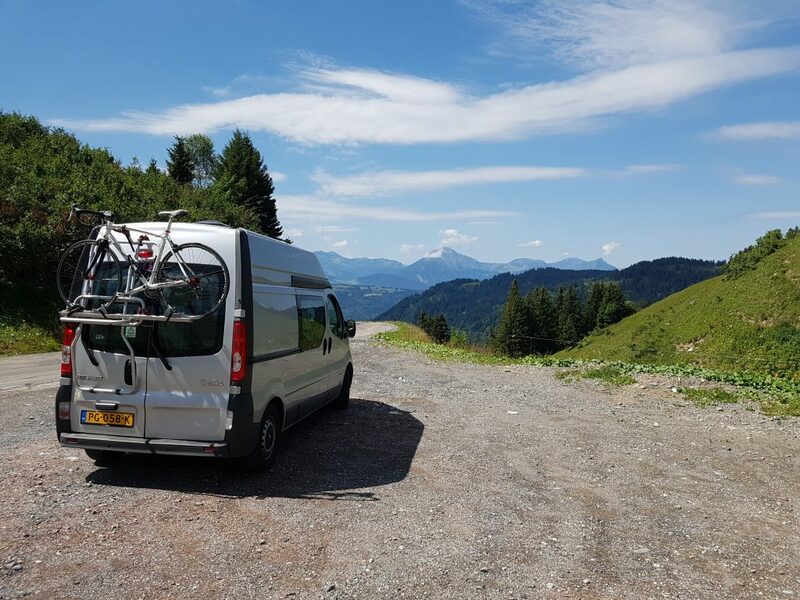 Follow Thysa and Wijnand going #vanywhere: anywhere a van can go, where life is good, and food is best! 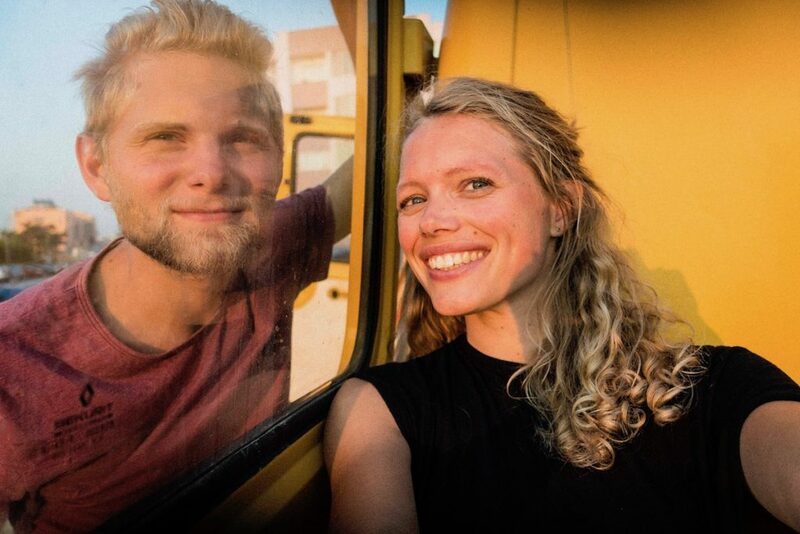 Meet Anniek and Mattias and their Renault Traffix 4×4 (1991) – also known as Yellowventure! They took a year to get to know their neighbours behind European borders a little better. Although this is rather close to home, it’s part of an entirely different world. 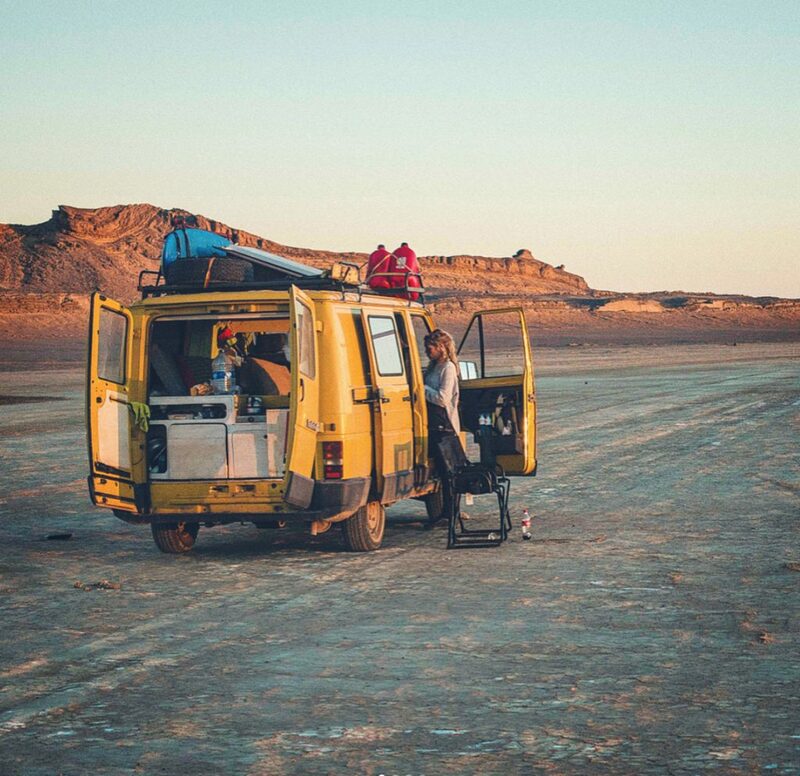 After graduation, they built a tiny 4wd campervan to travel the lands of Morocco, Turkey, Georgia, Armenia, Azerbaijan and Russia. Somewhere in between, they will trade land for sea, and set foot on a sailboat to sail the Mediterranean and Atlantic sea alongside the European border. Meet Bobby (25) and Jessica (24)! They bought a 1991 Mercedes 208D which used to be a Red Cross ambulance! In six months they converted it into their mobile house and they are now on the road. The ability to discover and work at the most stunning and remote places made them decide to build a van. They completely changed the interior, but kept the flashing lights and sirens (which I think is awesome 😀 ). They put in a big battery so they can edit their film work while on the road. Currently they are exploring the coast of Portugal and will then move on to Morocco! These guys are very conscious of the nature around them and try to play their part by treating it with lots of respect. They have also brought their camera to capture the best moments on their trip! They have been on the road for about 4 months and are enjoying it a lot! Their motto: One life live it. 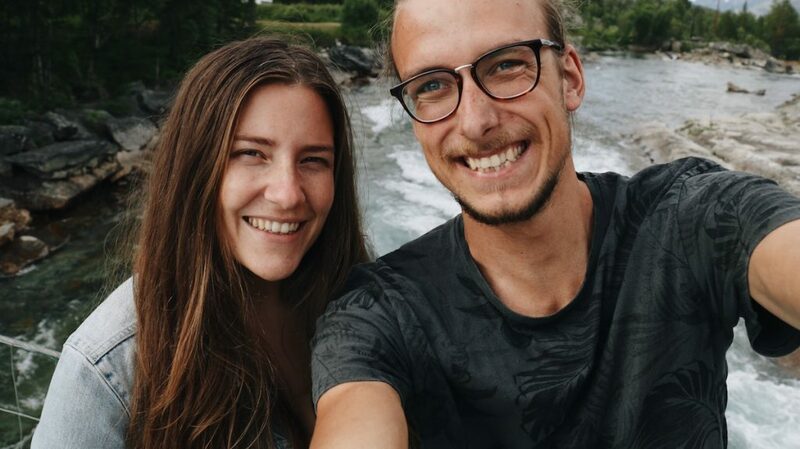 Arnan Natan (23 years) & Anne Elise (25 years) travel around the world in a Volkswagen LT van, born in 1980. 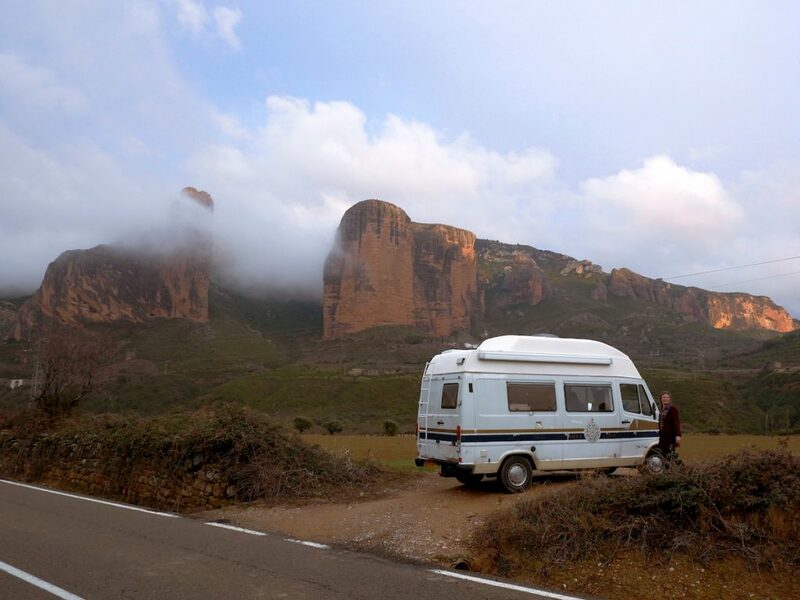 They have been on the road for 5 months now, currently driving through Spain. One and a half year ago they got married and were living in Zutphen, a small town in the east of The Netherlands. 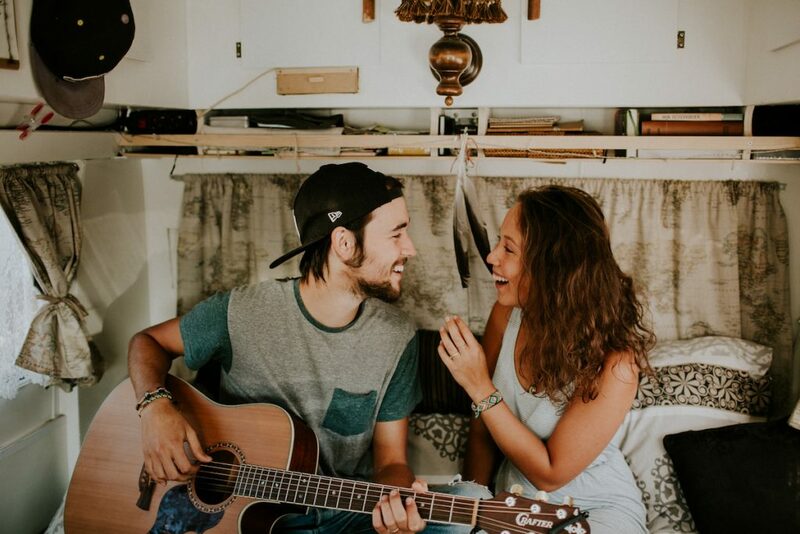 Arnan and Anne both worked as musicians, doing different projects and teaching in music and theatre. But the idea of buying a van and having the freedom to go wherever they want to go already got stuck in their head. So they decided to quit their jobs and sell all their stuff, because this life’s over before you know it. 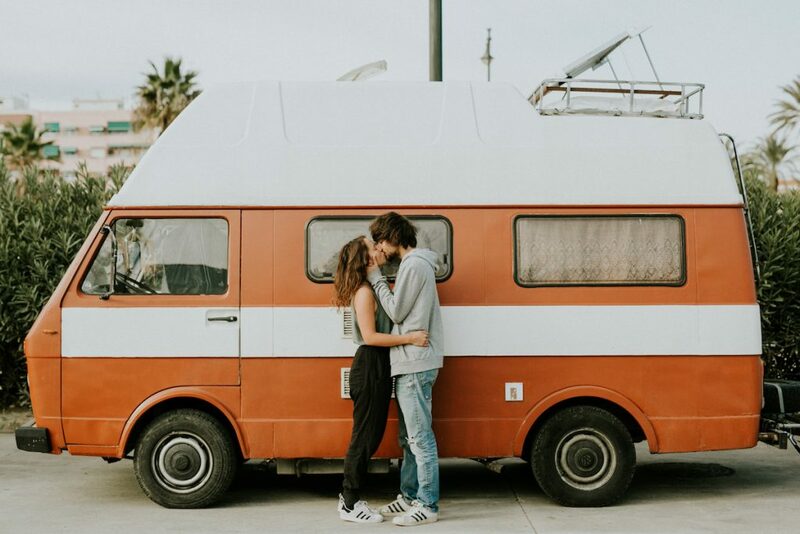 Three months after their marriage they bought Berry, a beautiful orange VW LT van. He makes a lot of noise and doesn’t like to drive faster than 80km/hr but he has been doing a great job ever since. They didn’t have a lot of money when they left, but they’re making money on the road by playing music on the street, playing some concerts and selling their cd ‘clean your room’. They don’t have a plan, but it has been a great adventure so far! Meet Hedwig (31) and Jeroen (34), the dogs Tommie and Olaf and their home: a Volkswagen T3 from 1985. They said goodbye to their life in Amsterdam to find the freedom to discover the rest of the world. So far, they have visited Portugal, Spain and Morocco and are currently on the island of Crete, Greece. When spring comes, they will explore more of Eastern Europe. They are living in a campervan full-time and can do this because Hedwig is a freelance journalist. She can do her work on the road just like me, which is awesome! She also writes on her blog and posts actively on her instagram. Jeroen has started publishing videos on his youtube channel. Liked this article? Pin it to Pinterest 🙂 ! Pin this to your pinterest boards! Living in a campervan full-time is amazing. 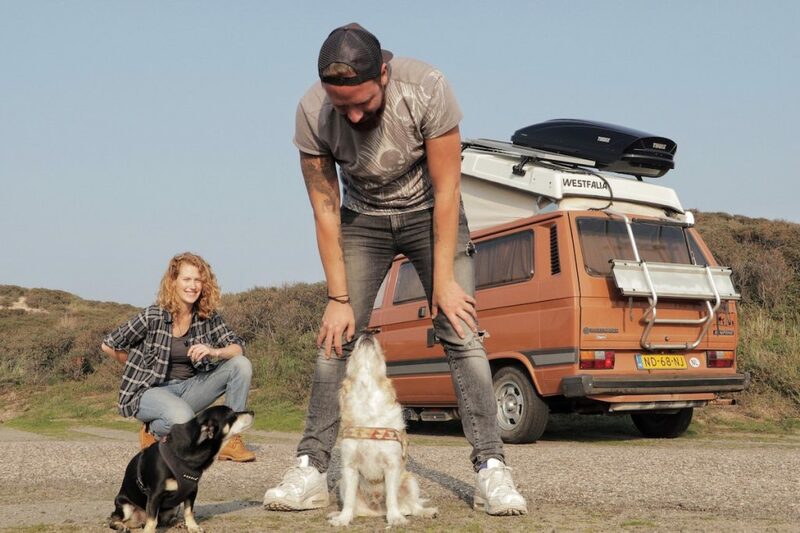 Check out these 10 Dutch Vanlifers that are living the dream! Net je website bekeken, ziet er goed uit! 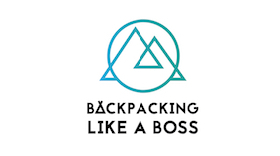 Check onze website; http://www.woodcocktravel.com voor tips, ideeën en het uitwisselen van informatie, mooie locaties en meer. Hi Sabrina, big thanks asking us to be in your article. We really like what you did here. Wat een leuk artikel, mooi om te lezen over onze reizende mede Nederlandse reizigers. Hopelijk kruisen onze wegen elkaar snel. Thanks Thysa! Ik denk het wel 😀 Tot snel ergens in de zon!! Awesome Sabrina! Keeping the community alive. Really cool article with so many different stories! Cool to see who else is out there. Thanks for the feature! Hi Sabrina. Dank je wel voor je inspirational post.blog. website. Wij zijn Nederlands gezin die binnenkort ook voor langere periode gaat reizen in camperbus startend met Nederland verder exploren en dan richting Spanje en daarvandaan andere Europese landen. De bedoeling is een wereldreis terwijl we onderweg als o.a. 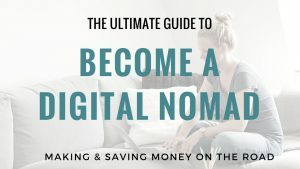 digitale nomad ondernemers ons geld verdienen. Wens een ieder health wealth happiness love camper/van/bus travelling lifestyle.